A highly-optimized balance of properties for modern racing. Welcome to a whole new realm of fast! • Size and momentum to carry you past the competition in straightaways. 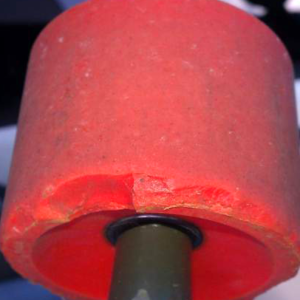 • The very fastest urethane that the skateboard industry has ever seen, bar none. • Named after the Greek letter “alpha” (α), used in science to represent rotational acceleration. Available in two proprietary formulas. A giant step forward in race wheel engineering. • Stout S-shaped edge profile optimizes lip support, maximizes traction under extreme G’s, and ensures predictable slide initiation and hookup. • Running surface features a 0.5mm concave that pre-loads edges, heightens rebound, and enhances in-slide feedback. • Bearing seat offset 6% for progressive lip engagement and more consistent wear. Debuting Seismic’s proprietary Fusion™ core. 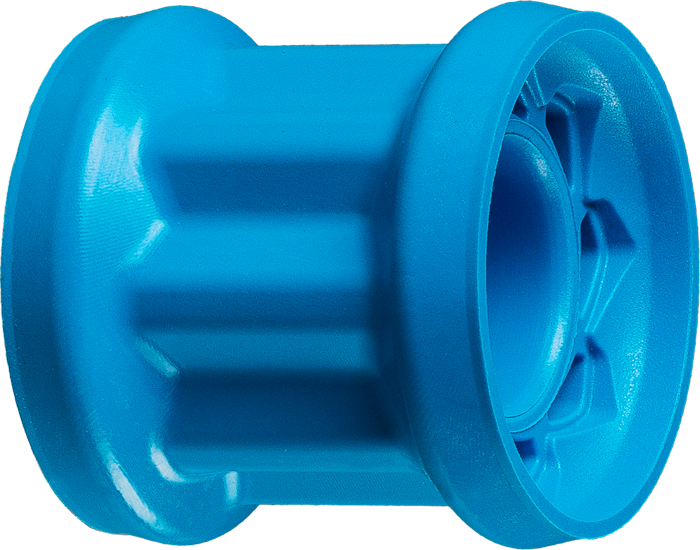 • 46mm tall x 44mm wide – the largest and most supportive hub ever seen in a wheel this size. 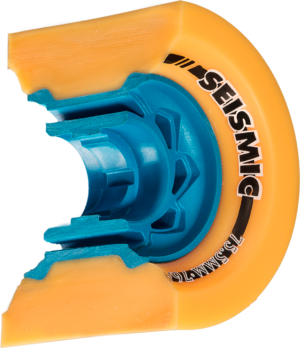 • Deep, wide “saddle” profile minimizes lateral wheel flex, supercharges edge support, and ensures absolute mechanical lock with the urethane. • 8 lateral support beams (hollowed-out for lightness and aesthetics) form wide ridges that create unprecedented circumferential lock and rebound. 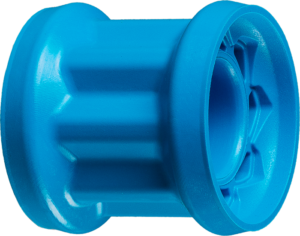 • Formed from 85D fiber-reinforced thermoplastic – the toughest hub material in the industry. • 76A Mango Defcon: Vice-like grip and very snappy directional slide, with plenty of slowdown power. Ideal for aggressive racing. • 77A Blue BlackOps: Sticky and predictable “in the pavement” slide. Perfect for rough and inconsistent pavement. 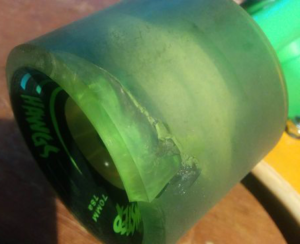 • 78A Mint Defcon: Very stiff edges that give loads of grip with a friendly slide and crisp hookup. Ideal for smooth roads and lighter riders.